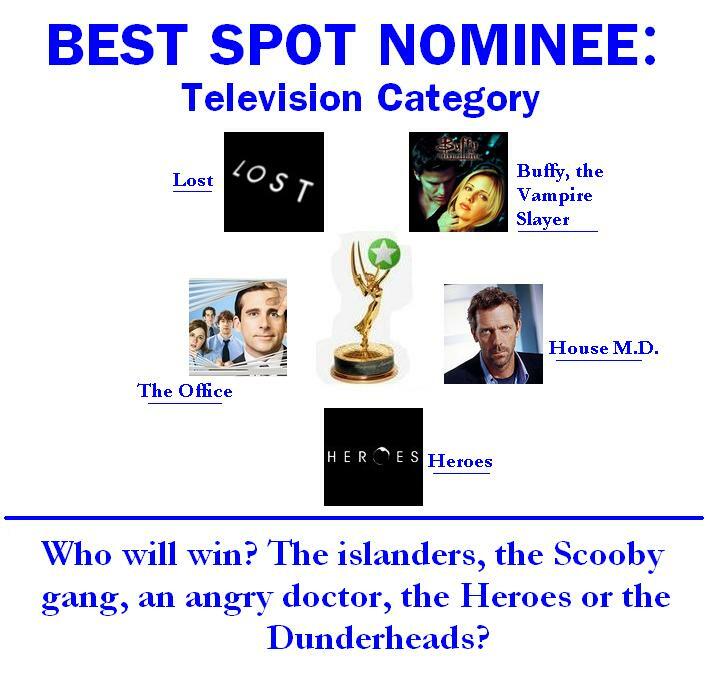 BEST SPOT: Televisione. . Wallpaper and background images in the The Fanpoppy Awards club tagged: fanpoppy award fanpoppies best spot. All of these nominations images are great!